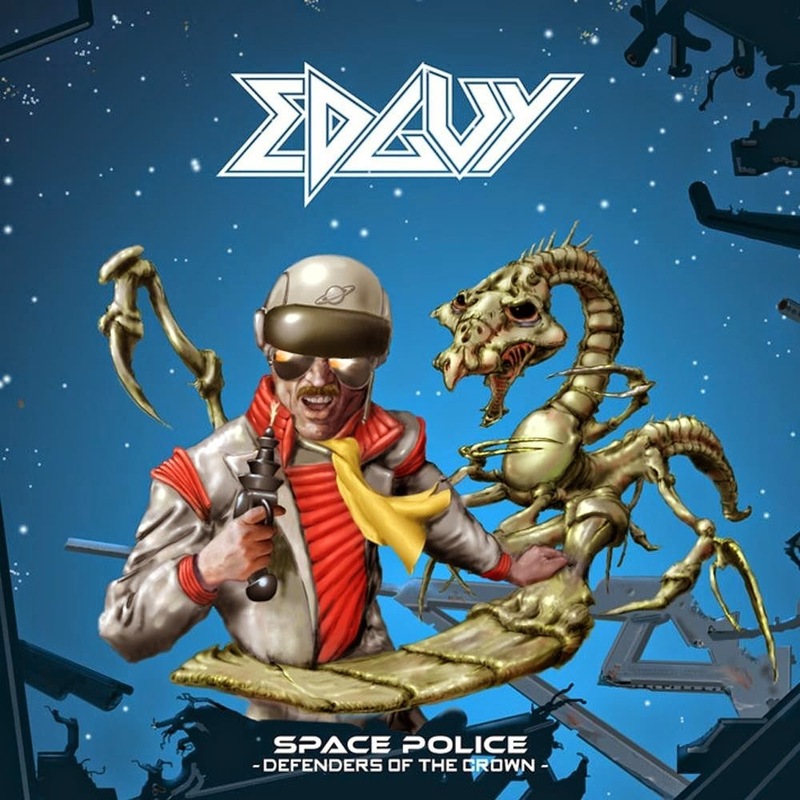 O novo álbum do Edguy, "Space Police: Defenders Of The Crown", traz na faixa "England" uma homenagem de Tobias Sammet para Steve Harris, Bruce Dickinson e o Iron Maiden. Na música que fala sobre a Inglaterra, Tobias compara a terra da rainha com outros lugares e diz que nada se compara ao país, pois lá há Steve Harris, Bruce Dickinson e o Iron Maiden! Ouça a faixa! "England's got Steve Harris and if that wasn't enough for you / England's got Bruce Dickinson and of on top of it - the other ones... and Iron Maiden too, yes it's true!" Et cetera.. and so forth.. good night.